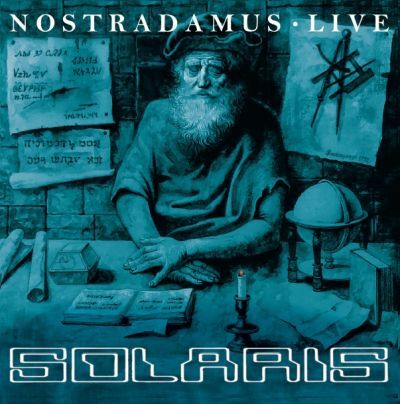 Vinil LP version of the live recording of Nostradamus concept album. Recorded in 2004, Mexico with the progressive rock legends at their best. The LP includes an exclusive bonus track, recorded in 2018, titled Wargames - Extended Studio Version. 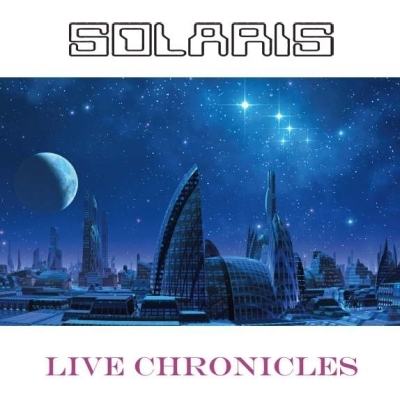 Anthology of 1980-2006 live recordings of the epic Hungarian progressive rock band, including moments of their debut gig in 1980 and the 1986 farewell gig of the 1980s, also Mexican and US live tracks from the 1990-2000s. The first vinyl release of the band in 23 years. 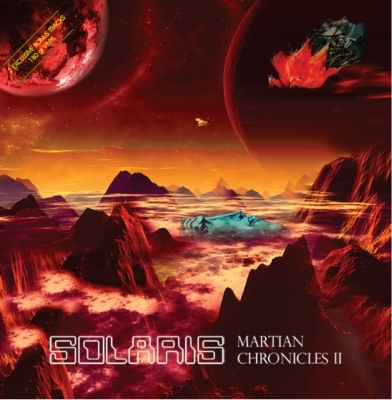 Vinil LP version of the last Solaris studio album from 2014. The progressive rock legends at their best. Two exclusive bonus tracks. Release date: 15 February 2017.